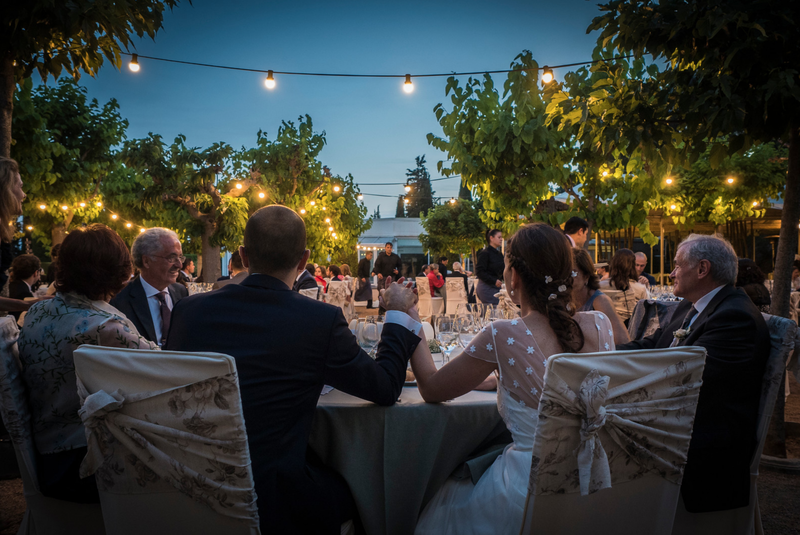 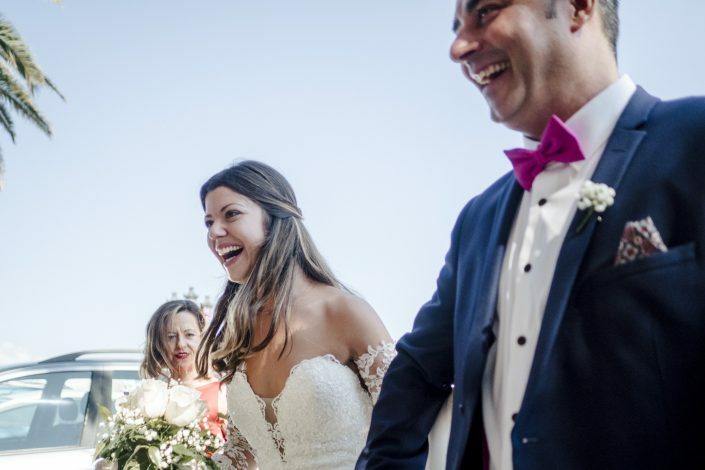 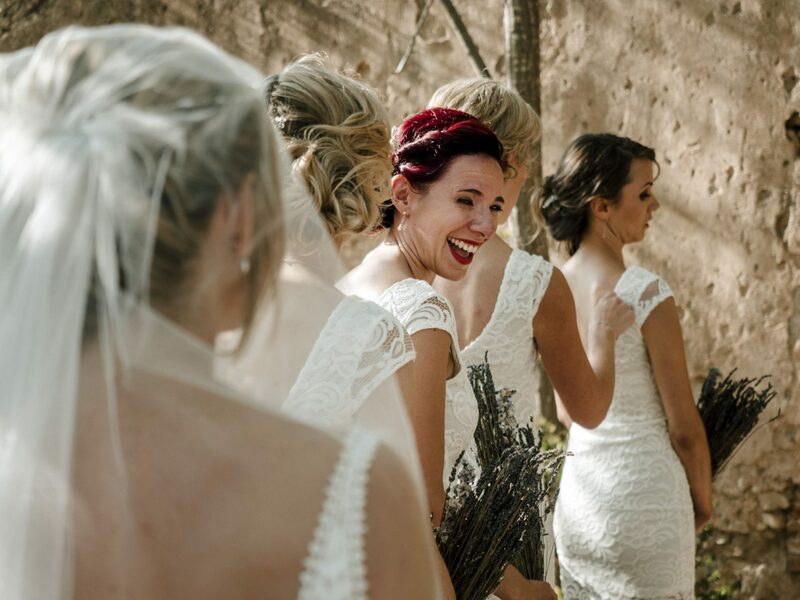 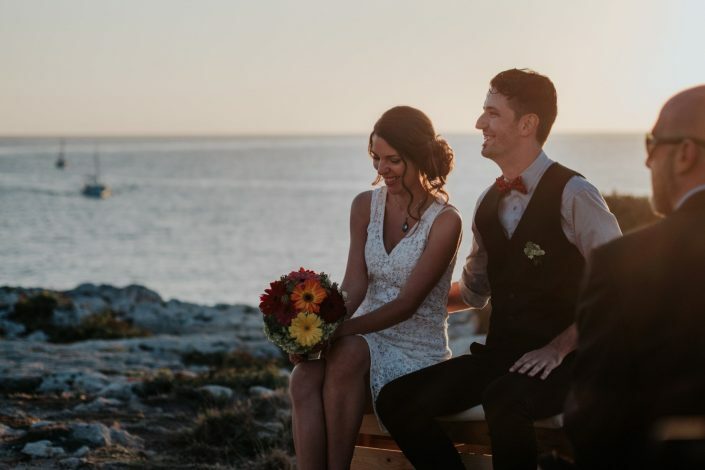 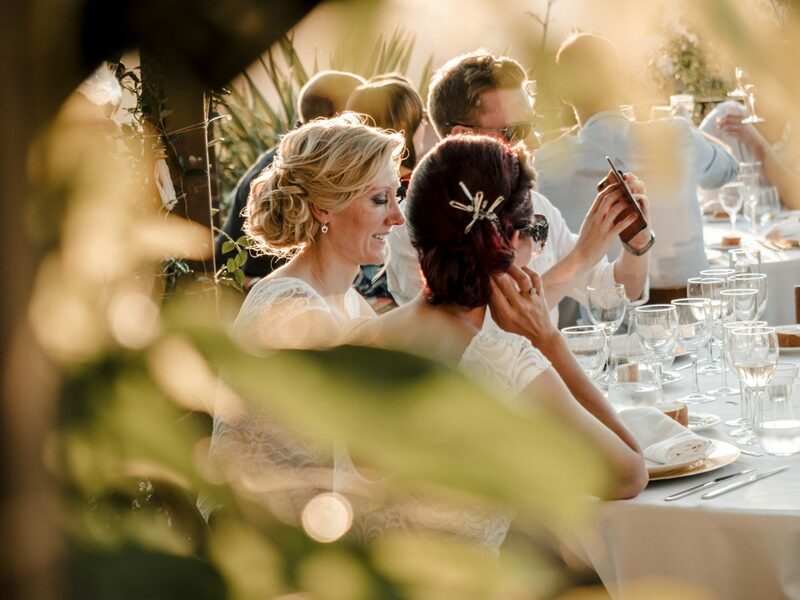 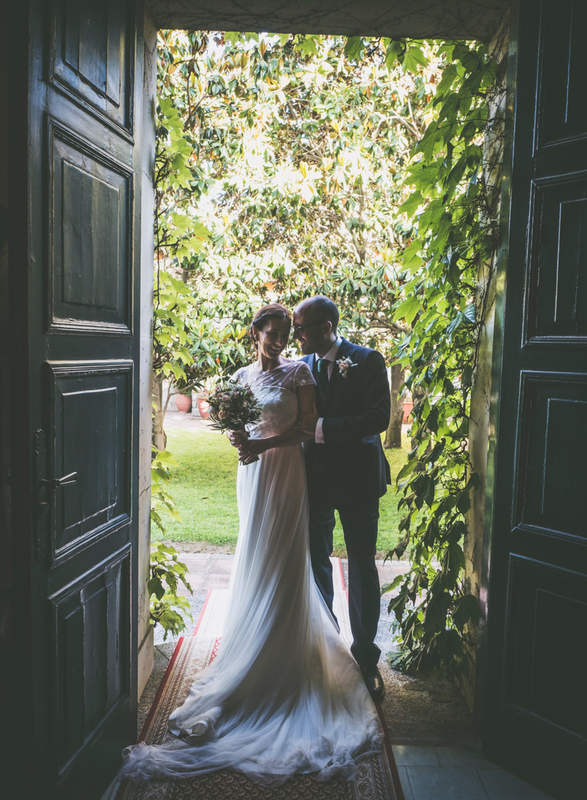 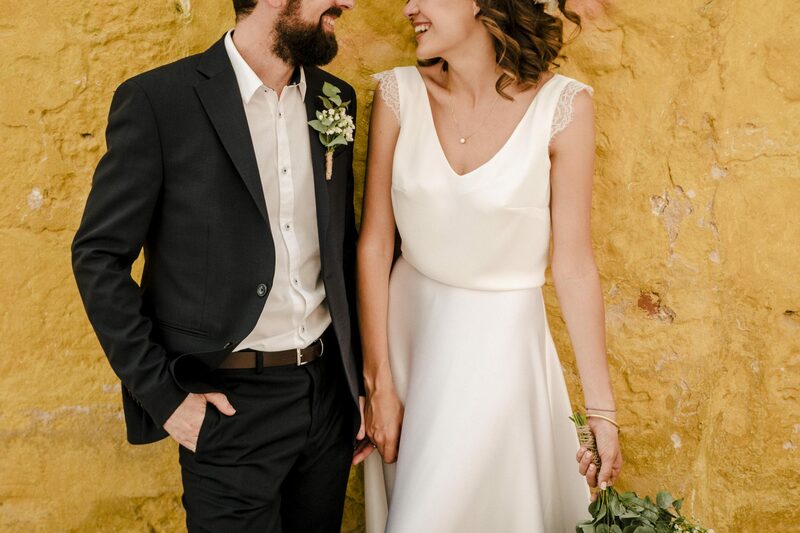 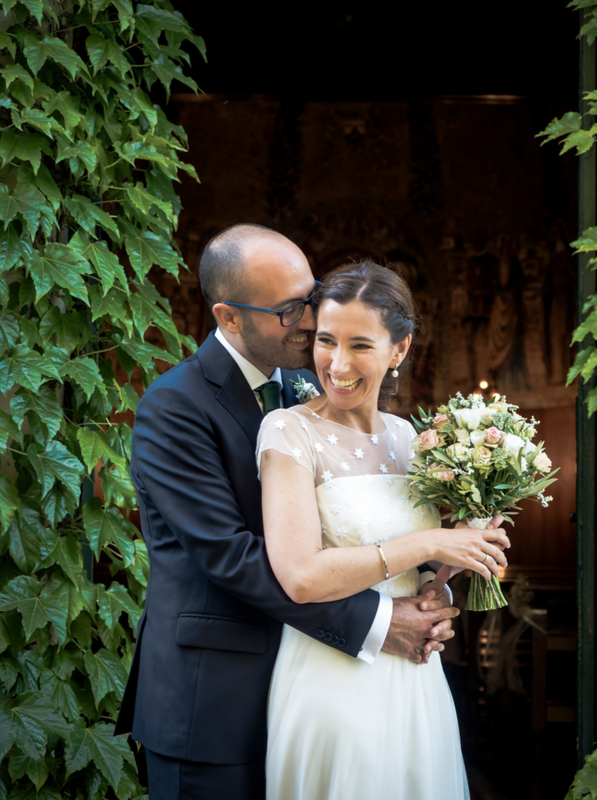 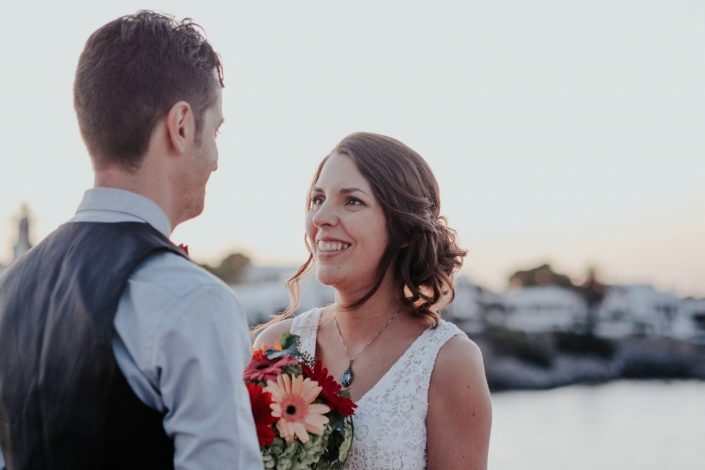 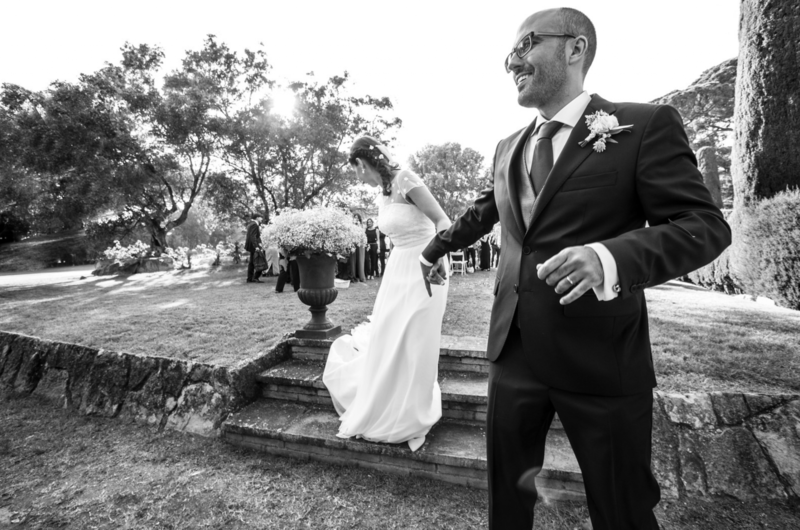 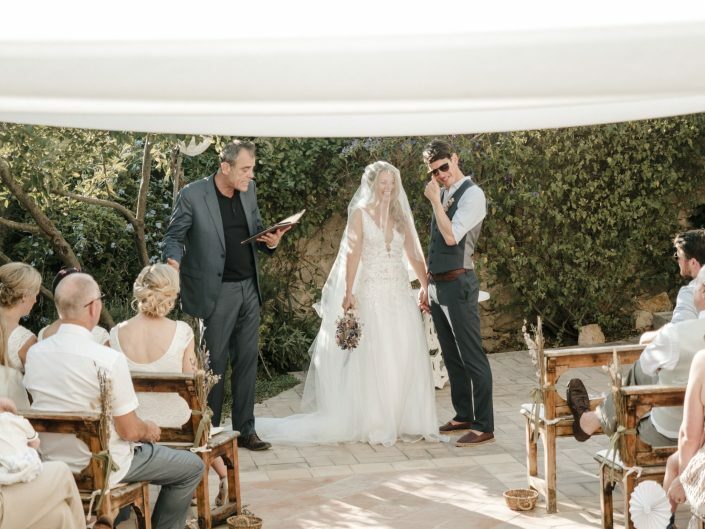 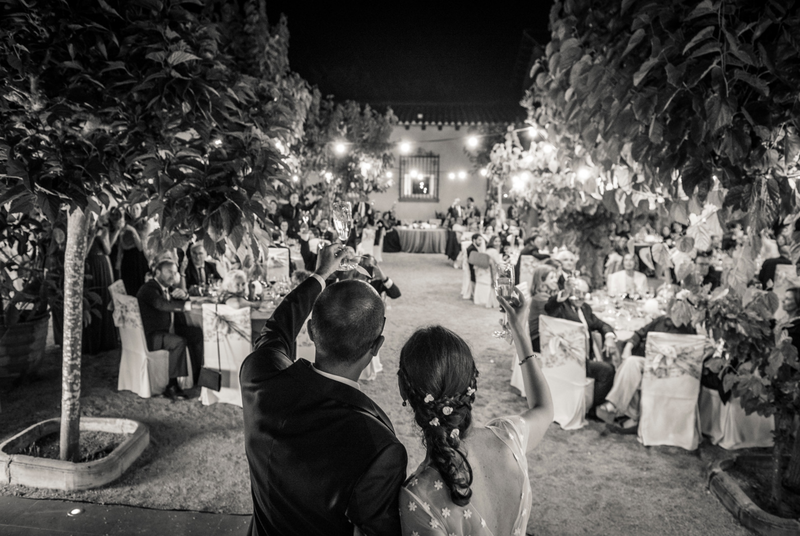 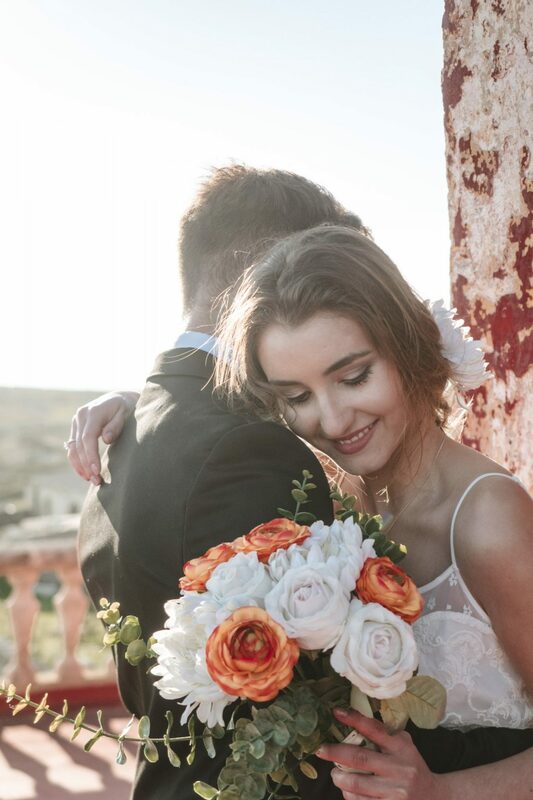 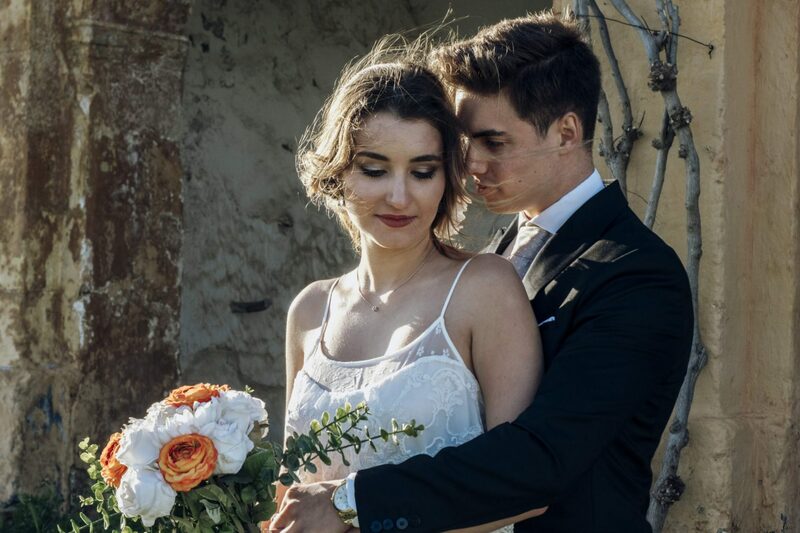 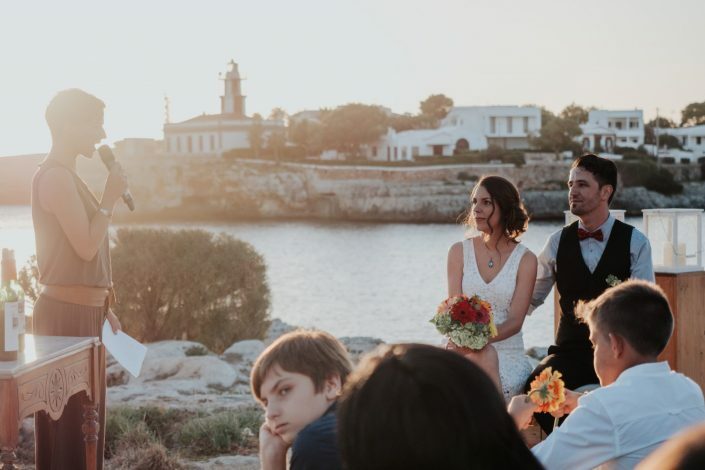 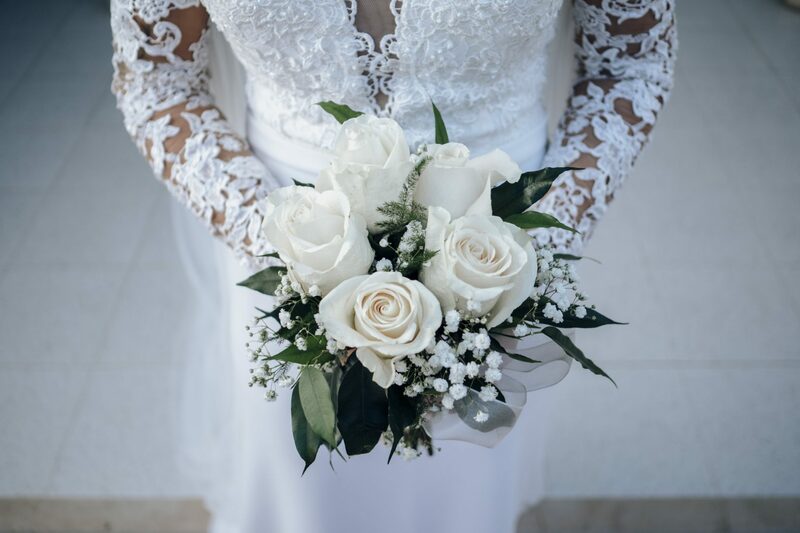 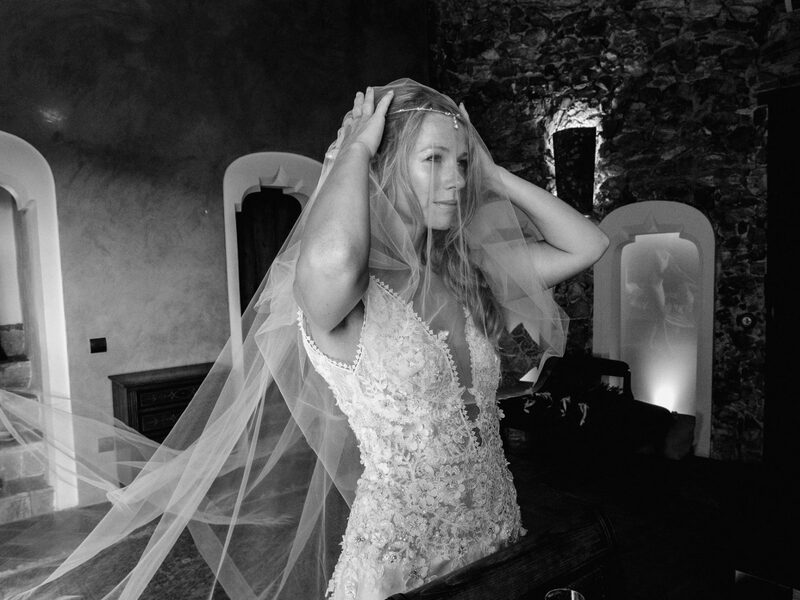 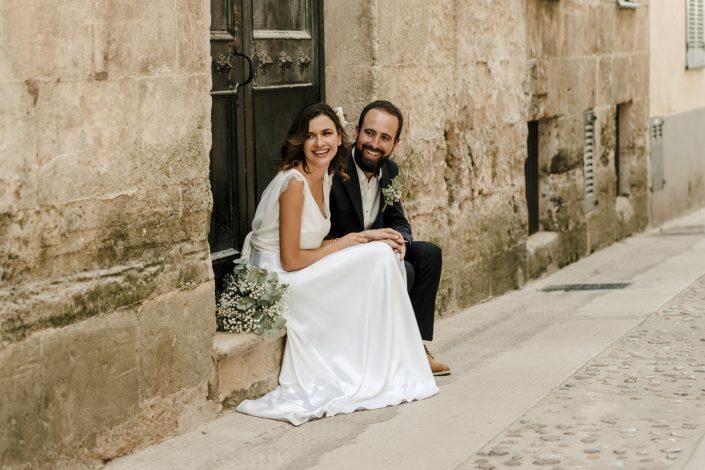 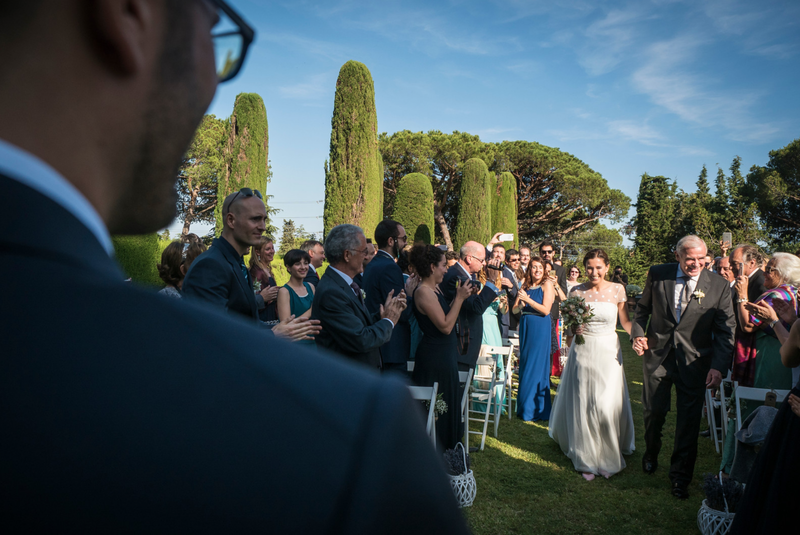 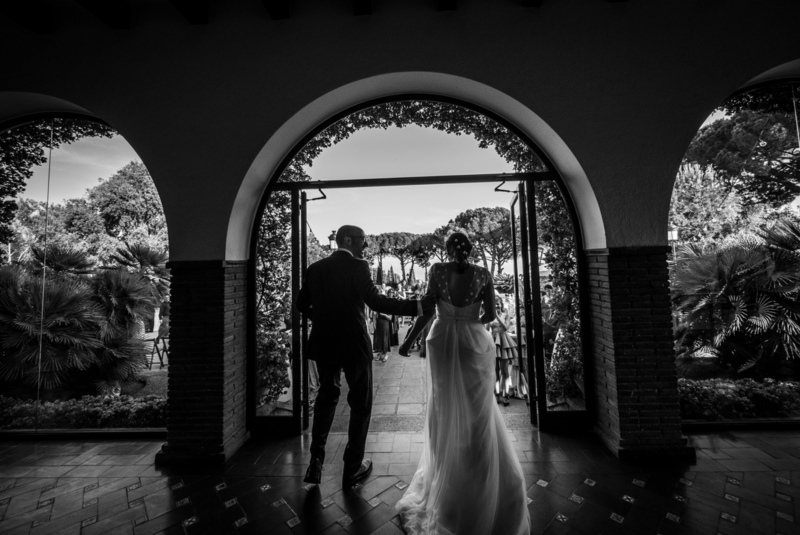 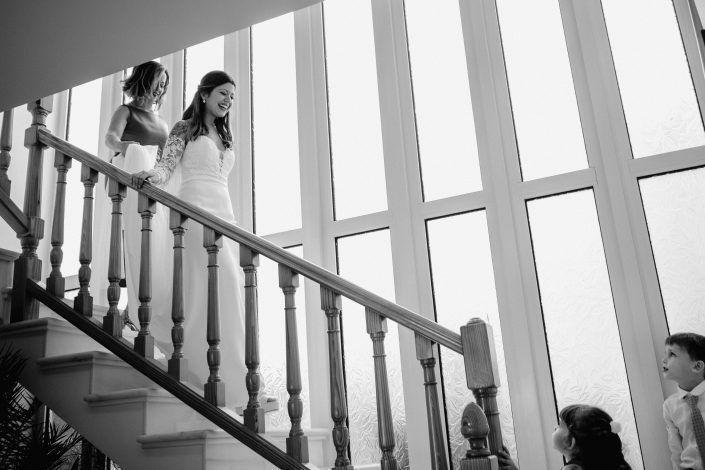 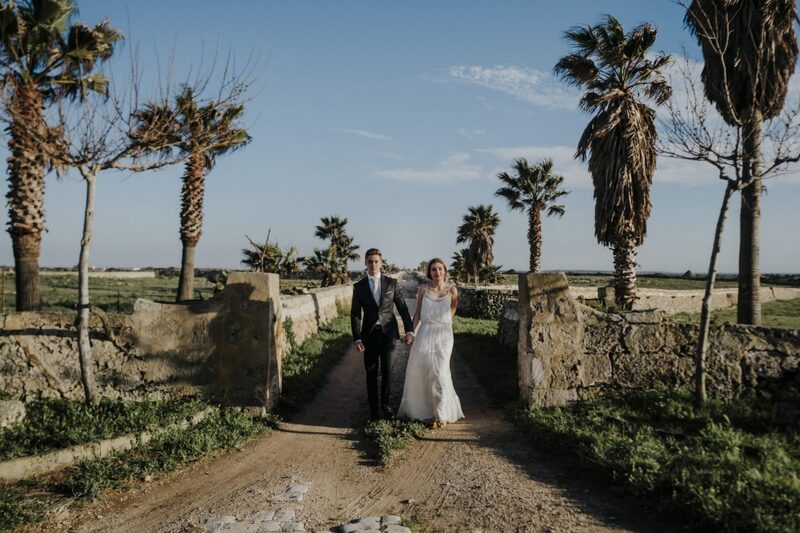 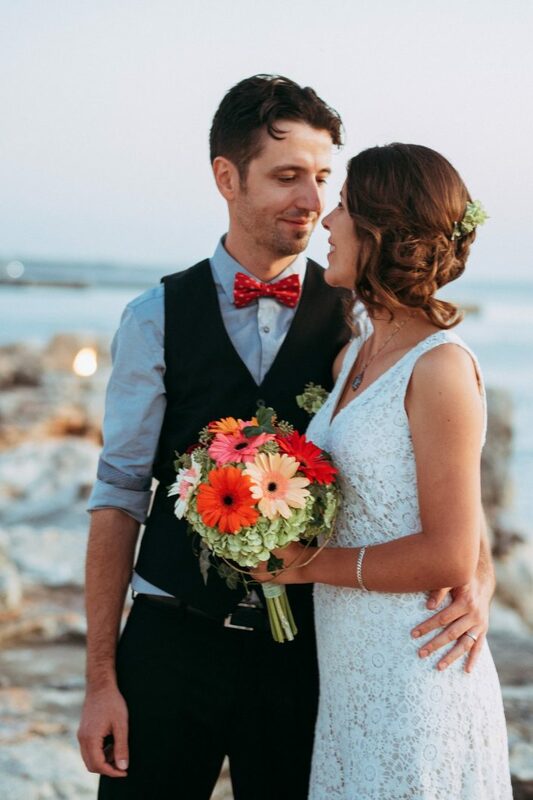 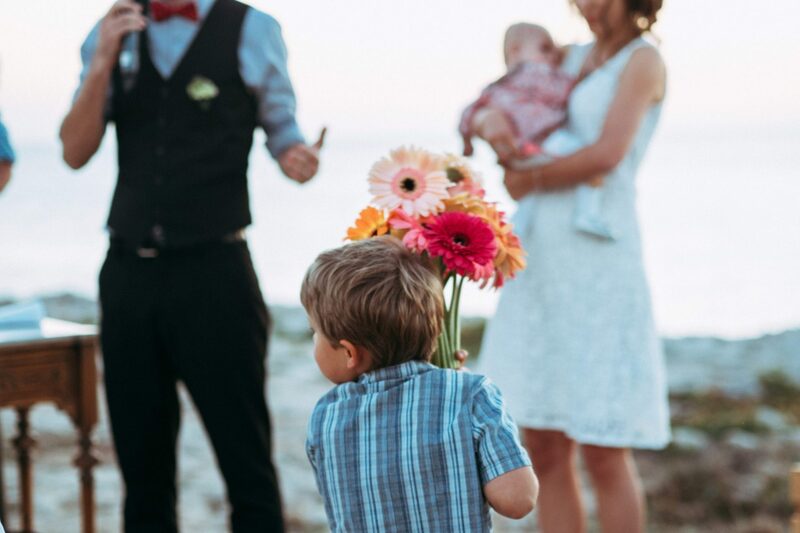 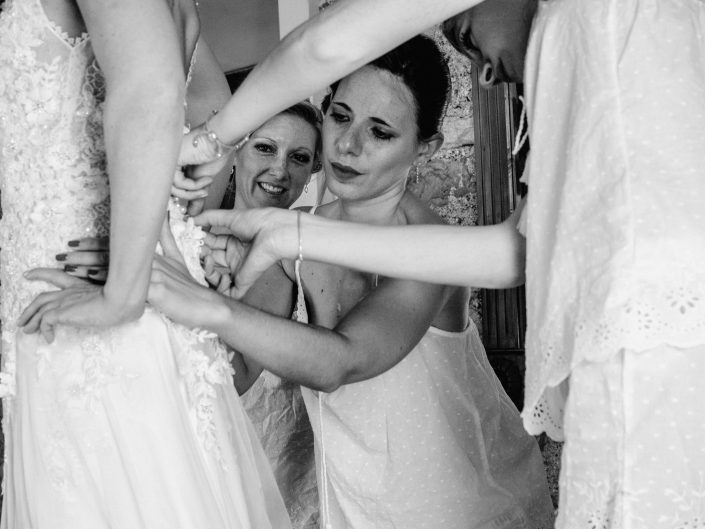 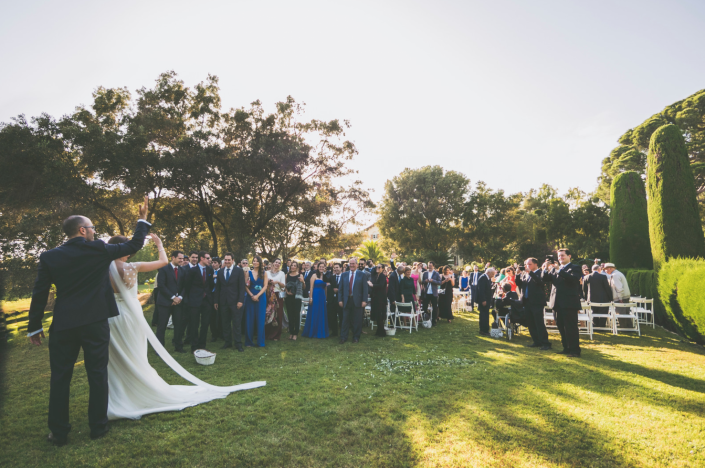 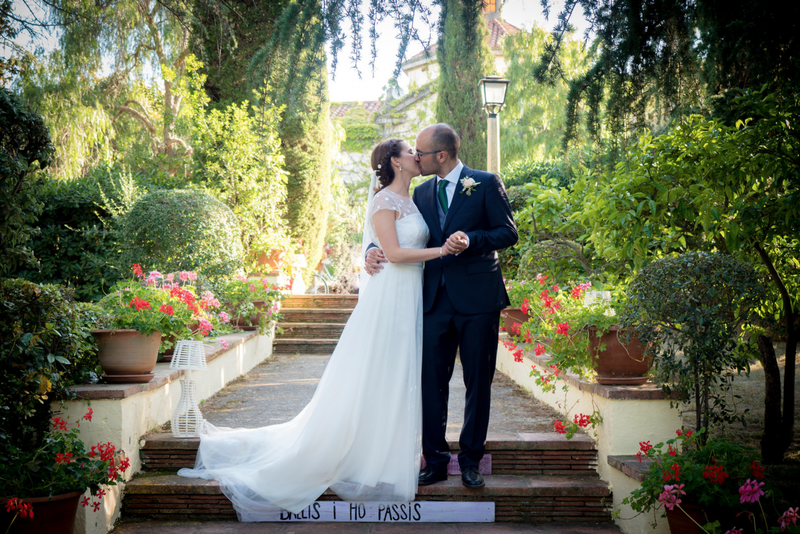 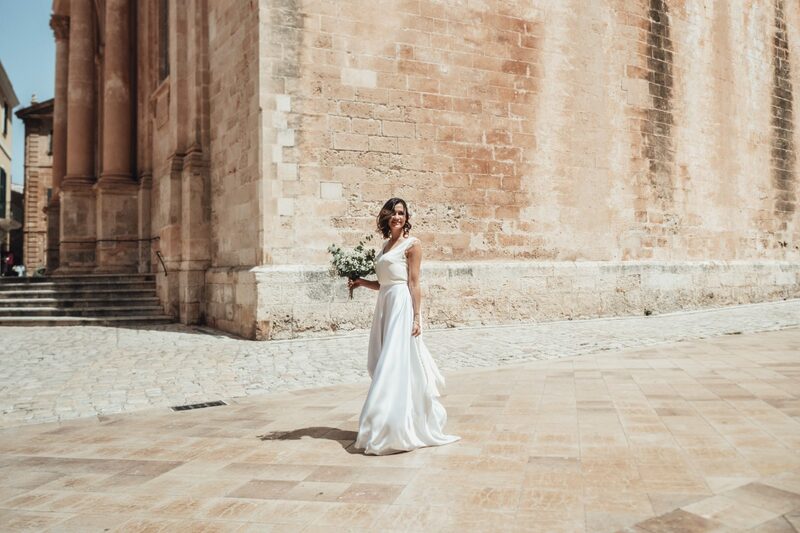 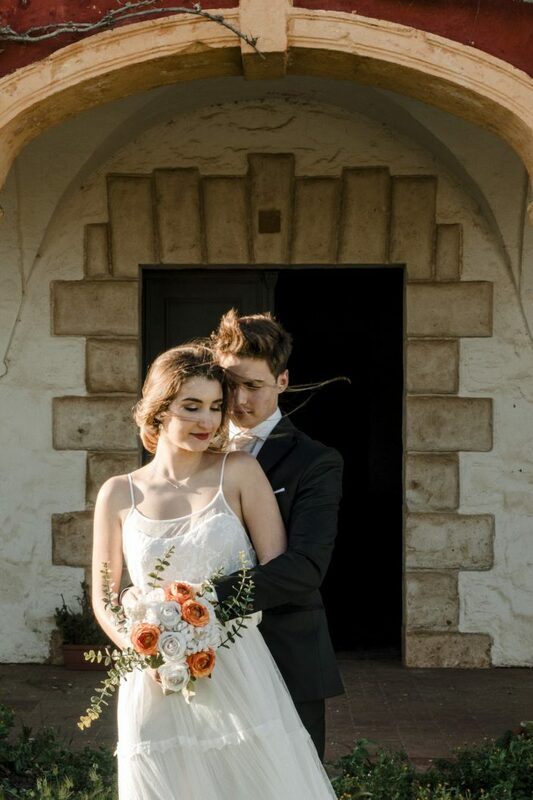 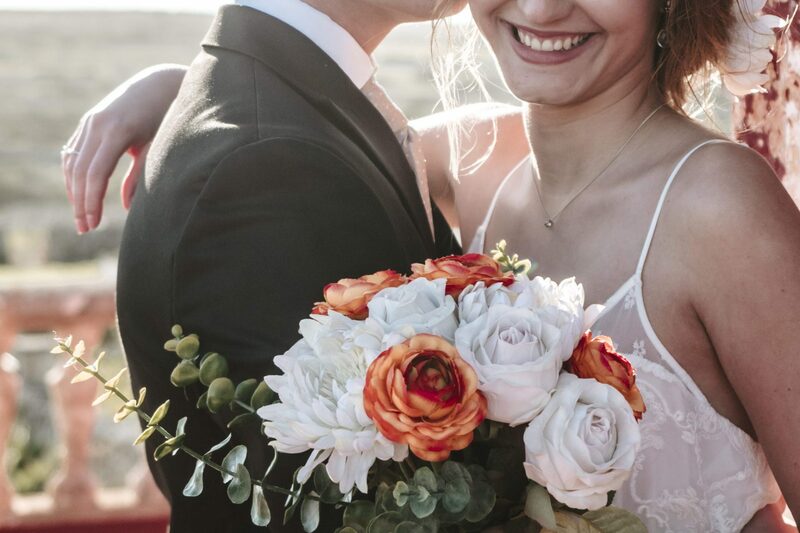 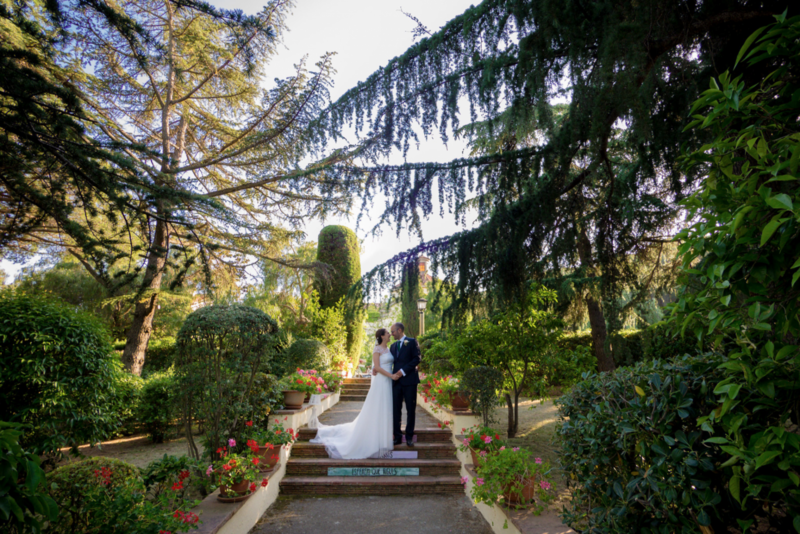 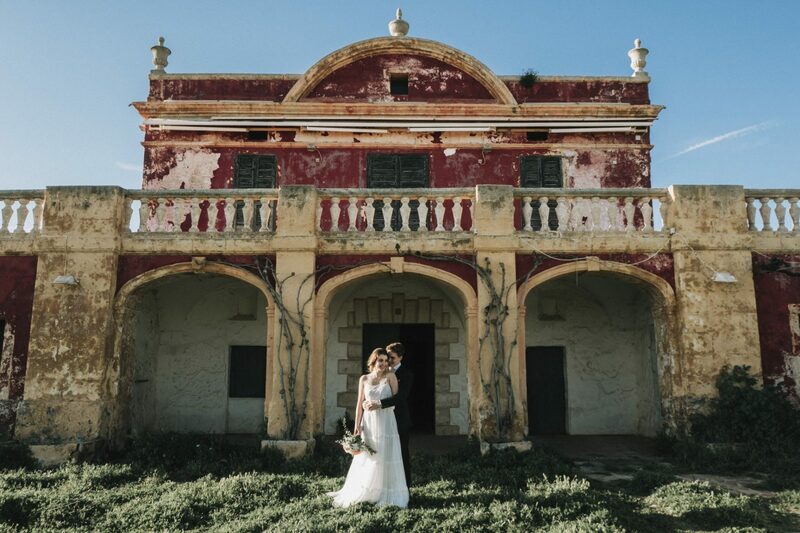 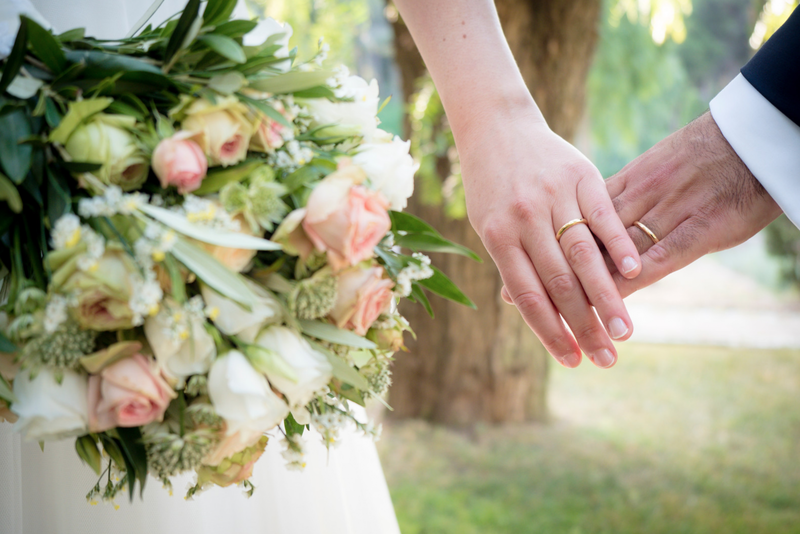 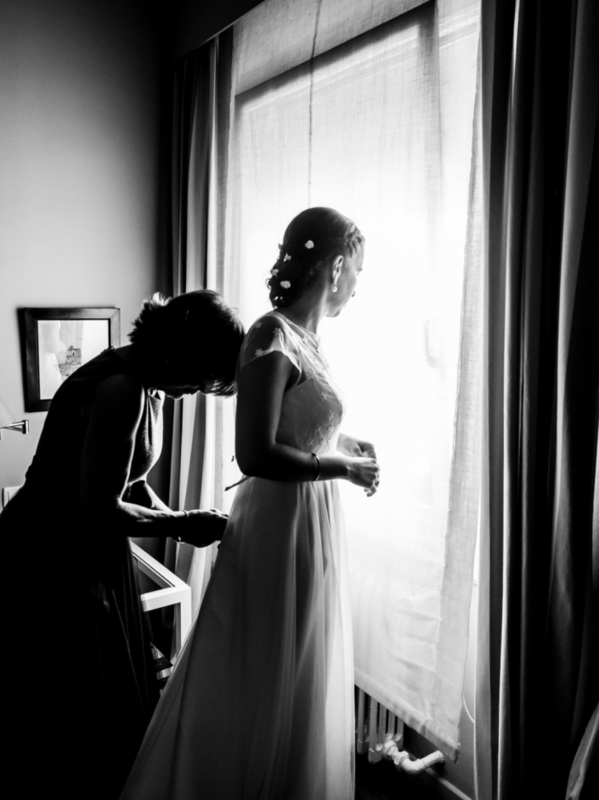 Your wedding is a special moment of your life, and if you are about to say ‘I do’ in one of the most beautiful places in Europe, I am sure you will want natural candid photos to keep the moment forever. 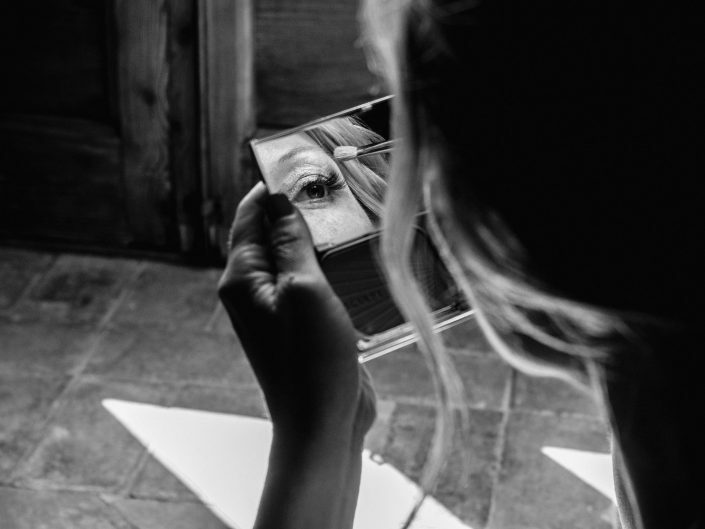 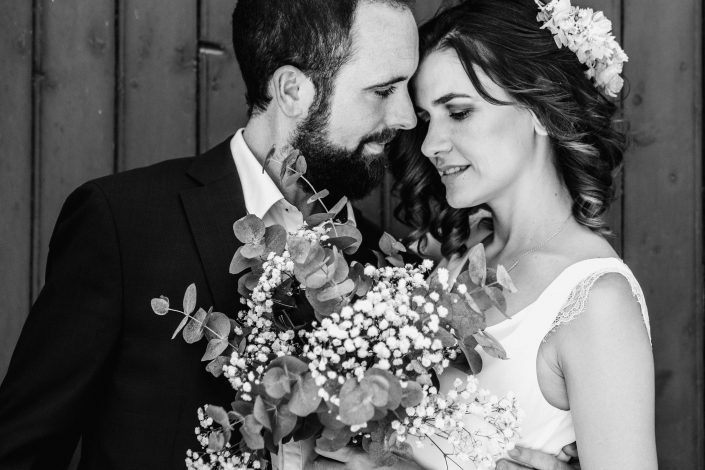 I specialize in lifestyle photography, I like to get all the little details, the magical looks, the gestures that make every moment unique. 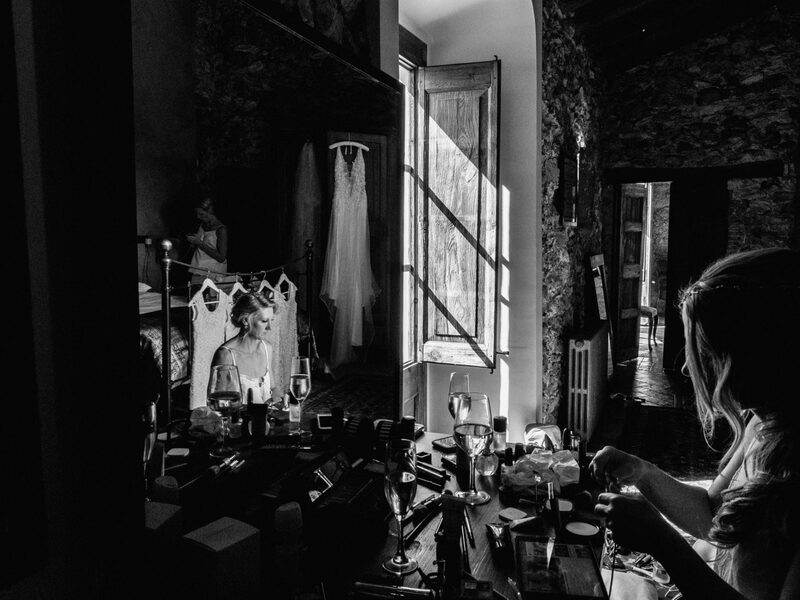 I will be capturing all these in a documentary and you won’t even notice I am there. 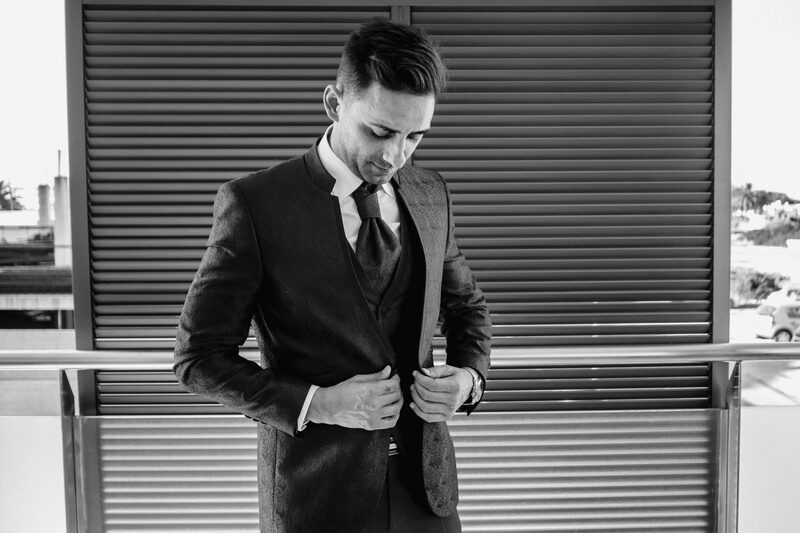 Let’s talk about your preferences, I will adjust to whatever you are thinking of.